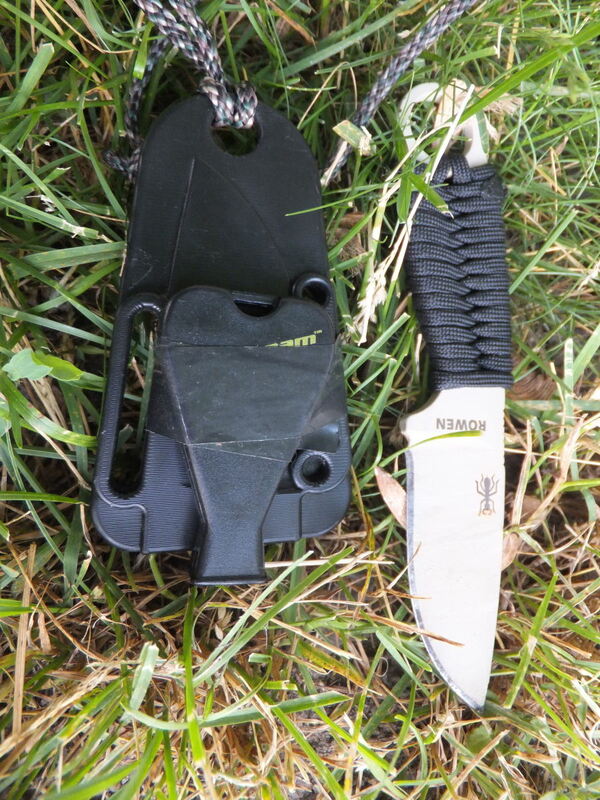 The compact and lightweight Esee Izula neck knife is a tough outdoor tool for survival, backpacking, and hiking. Even though many of my fellow outdoor enthusiasts glare at the blade hanging down around my neck with apprehension, for me there is nothing handier than having something where you can reach it. Those of you familiar with the time I had to cut a dangling sled loose while snowshoeing, realize why I love neck knives. The Izula is a short-bladed two-ounce knife that features an injection molded sheath, which is perfect for carrying around your neck. Using the optional MOLLE clip, this knife can be attached to tactical gear or even clipped on a belt for low-profile carry. So what does Izula mean anyway? 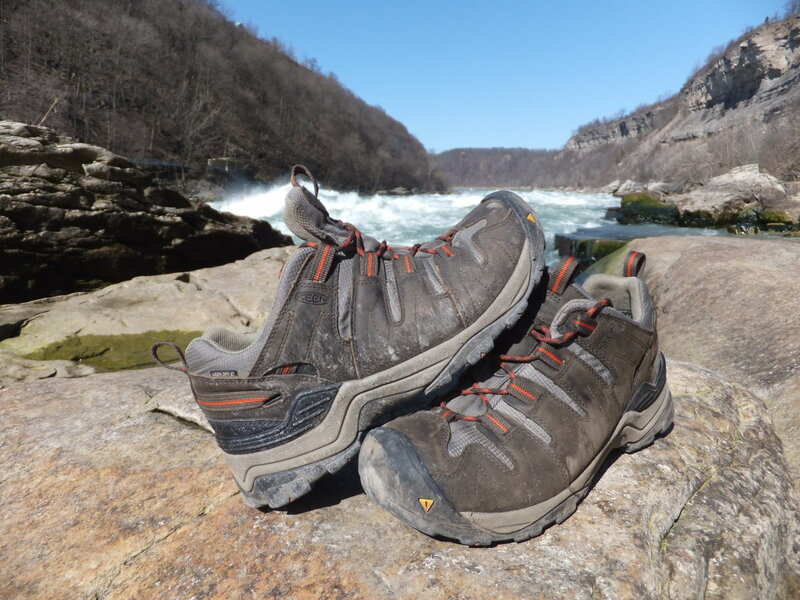 According to the guys at Esee, Izula comes from Isula a local Peruvian word for what most of us call Bullet Ants. These tenacious insects come equipped with a poisonous bite, so watch out! I remember rutting through the Panamanian jungle myself and becoming rather acquainted with these crafty little critters. 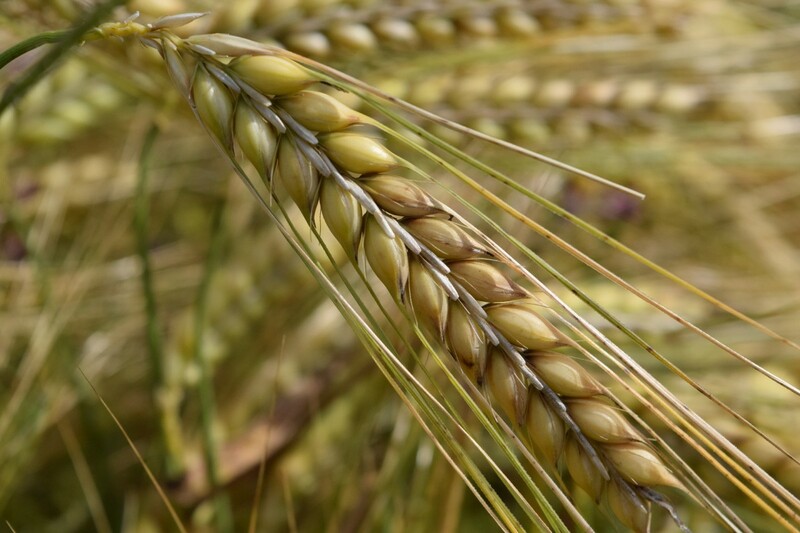 It hurt like hell when they stung you and tasted terrible when you tried to eat them. Cutter Ants on the other hand - they are delicious. So lets see if this tough blade warrants the moniker of the most ferocious ant in the jungle. With all knives there are safety considerations, but neck knives have additional concerns. Don't strangle yourself: Tie your knife so it easily slips over your head. 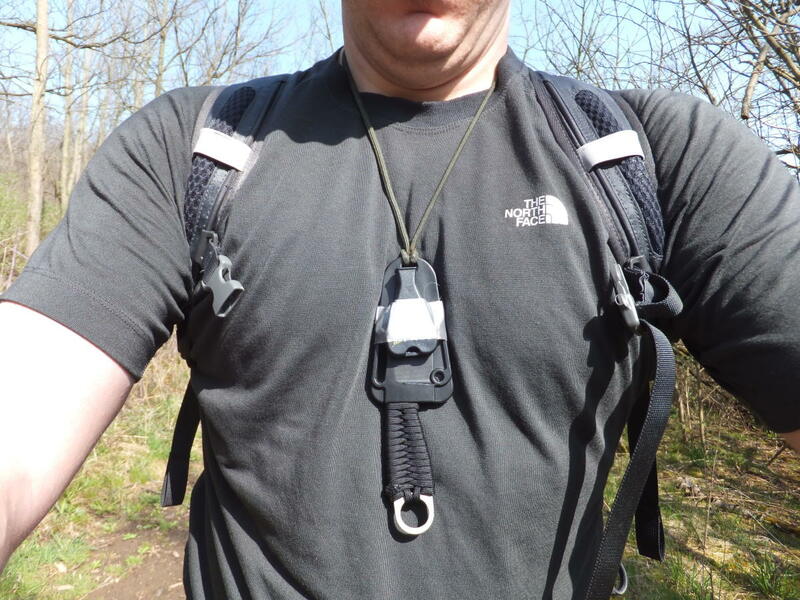 Even better, think of using a ballchain or a partial chain so the neck cord will break in case you get tangled. Don't stab yourself: Though people that stab themselves shouldn't be allowed to use knives, it may be a little easier with a neck knife. Remember, guide the blade back into its sheath. Tuck the knife under your shirt while conducting patient assessment or anytime leaning over someone. As a SAR team member, I found out that people don't like to have your knife handle banging them in their face while you are trying to put them in a cervical collar. Esee uses 1095 carbon steel - it holds an edge and takes a beating. However, your knife can rust if you don't take care of it. 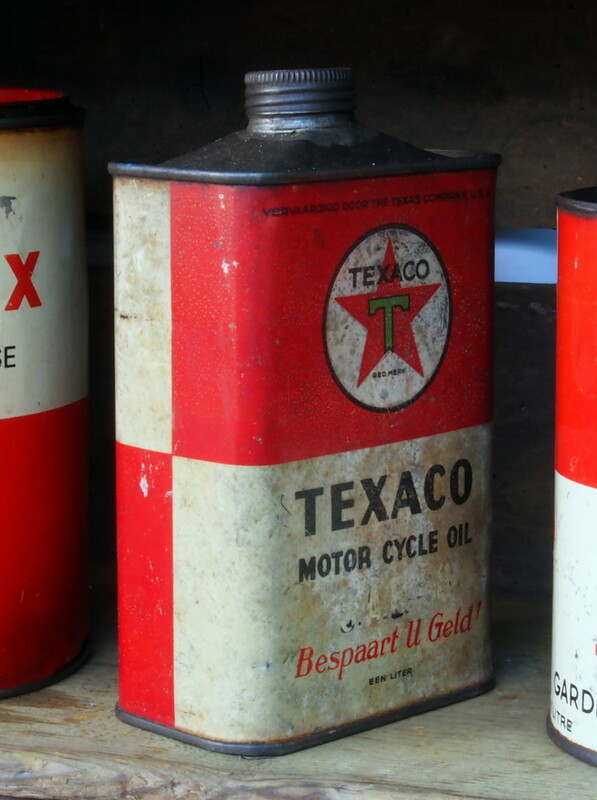 Coat the blade with a rust inhibitor every so often and make sure it is dry between uses. Handle: Skeletonized, optional micarta handles are available. The skeltonized handles are superbly functional; however, they can be a bit uncomfortable after carving for a while. Though you have the option of adding micarta handles, those slabs aren't as handy as a cord wrapped grip in a survival situation. I wrapped the handles easily with four-feet of parachute 550 cord in about five minutes using a simple weave. The trick to wrapping any knife with parachute cord, is to be able to untie it quickly so you can use it for survival purposes. But you'd never actually unwrap it right? That is what I thought until I needed cord to set up a tarp during an emergency bivy in the Adirondacks. I was glad I used real paracord with multiple strands inside. By stripping out the "guts" of the nylon, I was able to increase the length of my rope by five times. 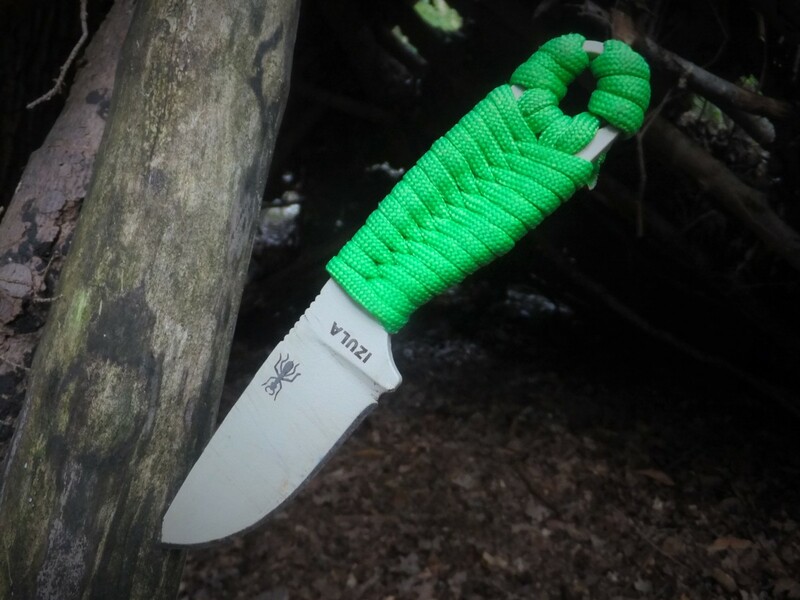 Some Izula users hide fishing line, ferrocerium (sparking rods), and other wilderness survival supplies inside the handle as they wrap the cord. 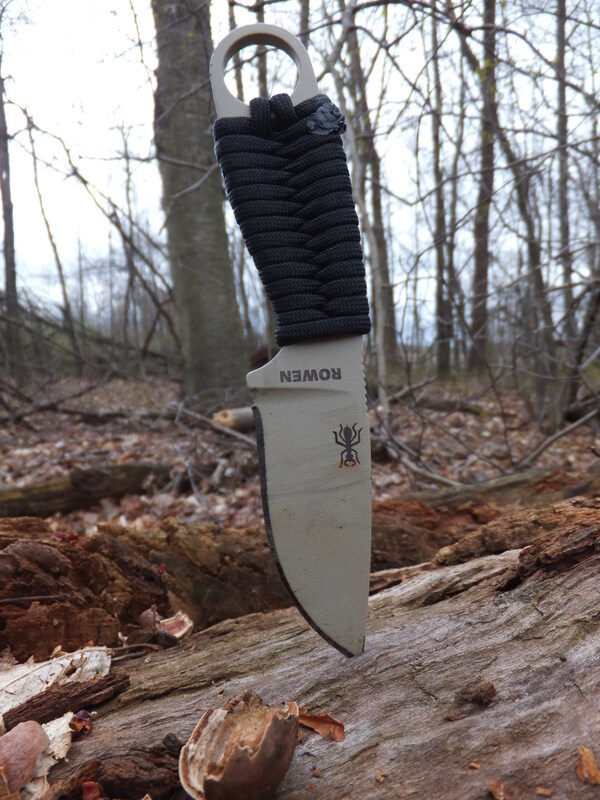 You can't beat a neck knife for backpacking. Carrying a knife in your pocket on a twenty-mile day is a recipe for chaffing. Of course, while scrambling over rocks and crossing rivers, you are apt to lose that trusty pocket knife. 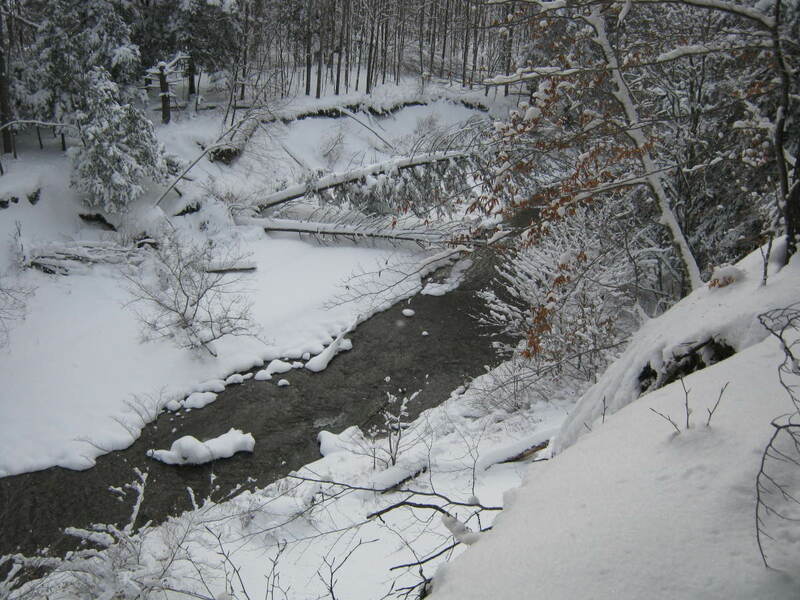 While winter backpacking, I've found that most Gore-tex pants don't have any pockets at all. Over the years, I've used a variety of neck knives from Cold Steel and Boker, but the Izula is the one I usually carry. 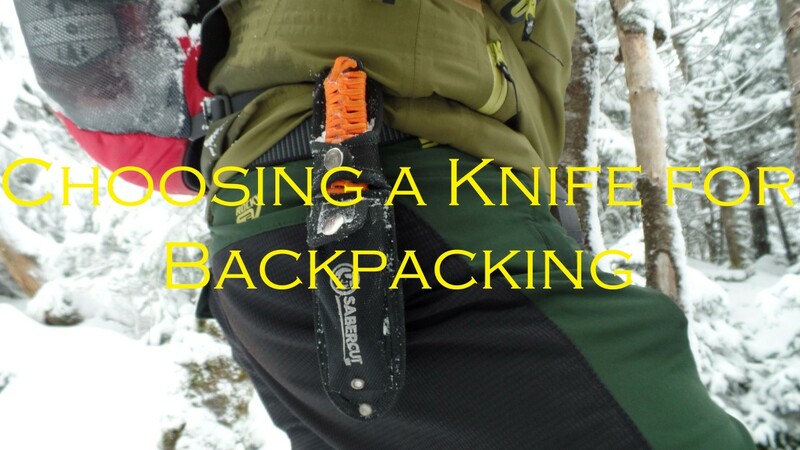 Though I've written extensively on backpacking knives in my other Hubs, I'll show you the tasks I've accomplished with the Izula. First aid - cutting gauze, moleskin, etc. 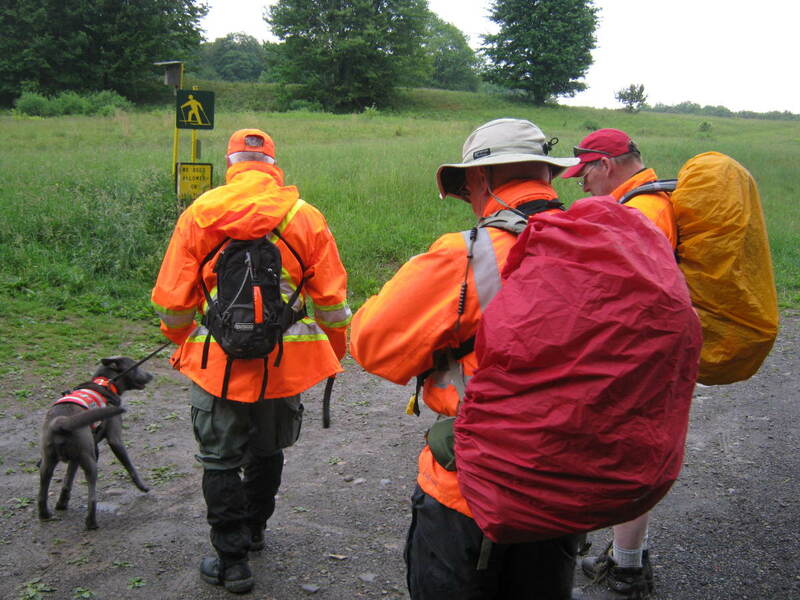 A knife is after all a part of the Outbound Dan Critical Four: knife, compass, fire starting device, and whistle. These are the four things that every outdoorsman needs to carry on themselves whenever they venture into the wild. Never baton with a rock! The problem with most small knives, is that you can't baton with them. For those of you unfamiliar with batoning, it is the process of splitting or notching by driving a knife into a chunk of wood using a handle or baton. 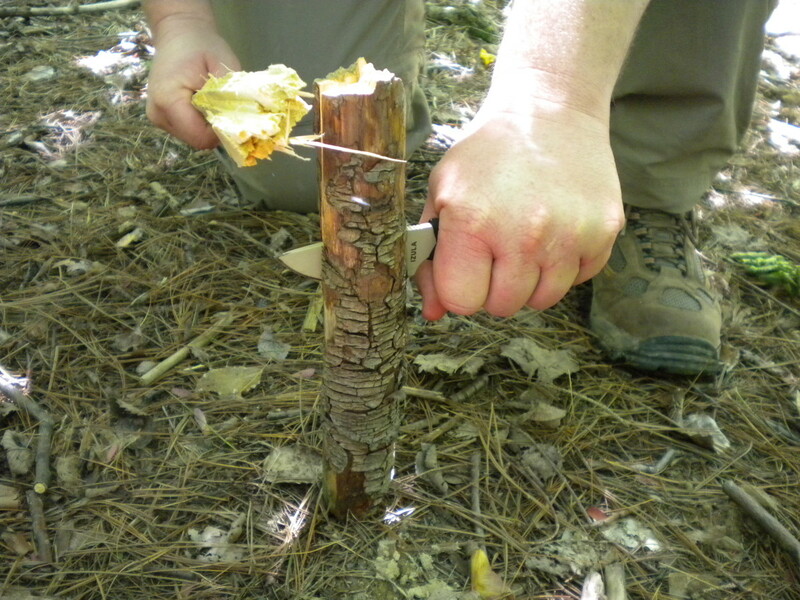 This is an essential test for a survival knife, as it can be used for cutting notches for traps and splitting logs for making fire boards. I've snapped and chipped blades of lesser knives while batonning before. Though technique (and avoiding knots) is important - high-quality steel is too. Much to the amazement of my friends, I've easily driven this knife through small logs for making firewood or improvising survival tools. Nobody plans on being in a survival situation, but you should always prepare by practicing your skills and carrying the right equipment. Though many outdoor experts prefer a large-bladed knife for survival, it is impractical if that isn't what you carry in the woods. 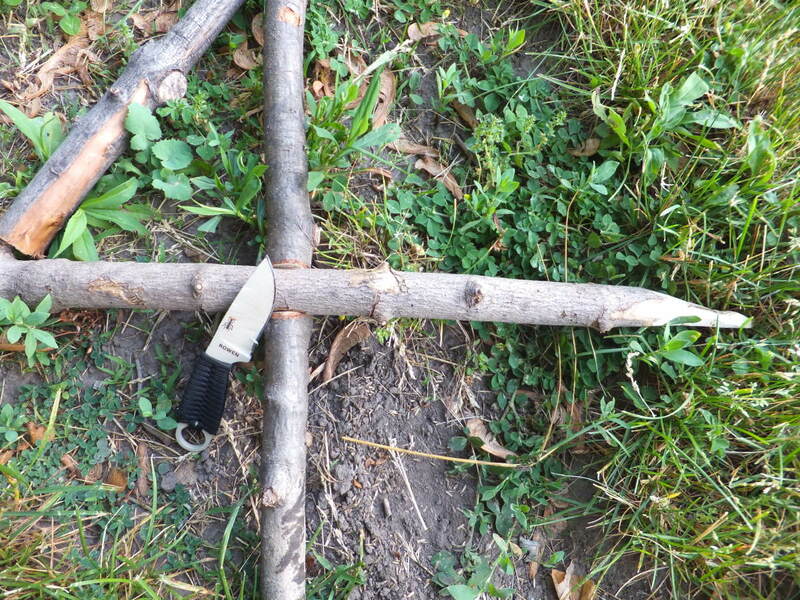 The thick blade on my Cold Steel SRK is perfect for chopping branches and making shelters, but at nearly half-a-pound I rarely carry it on a wilderness trek. What I do like to carry is a small neck knife like the Izula. So what survival tasks have I performed with this knife? Notching for a trip-up snare. Notching for a figure-4 dead fall. Making and preparing a fireboard for a bow drill. Fire starting by sparking a ferocerium rod. I usually carry a small beater-knife or partial hacksaw blade for this purpose, but I've practiced with the Izula. Splitting wood for building fire. As a side note, none of these tasks were performed while in the midst of a true survival situation. I do however practice my woodsman skills regularly. 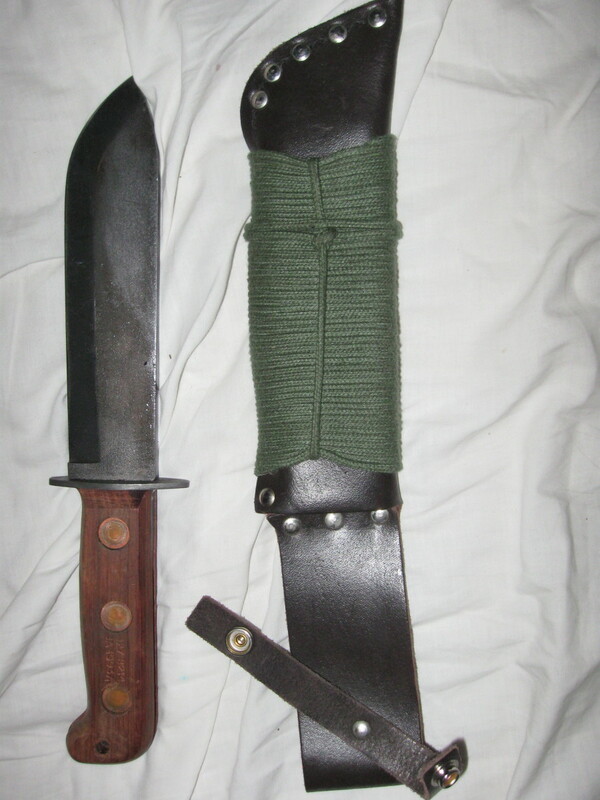 Do you own an Izula? I did a strider- type of wrap on a little Kabar piggyback and it came out pretty well. Someday I may try it with one of my Izzys. I have two, but I want to pick a third one up in venom green. Thanks for the information Chris! Nice review. I'm a little more fond of the Izula 2 though. ;) You may want to look at how strider wraps their knives. That weave takes a little longer to do but the cord comes off a LOT easier than the weave you're using and IMO taking the cord off is where you want to save time. Well the Izula is a fantastic knife and it may be a good knife for someone; however, it really matters on what kind of knife wielding activity you intend on doing. If the person is only carrying the knife in the outdoors or perhaps looking for something as a concealed defense carry, I think the Izula would be a fine choice. 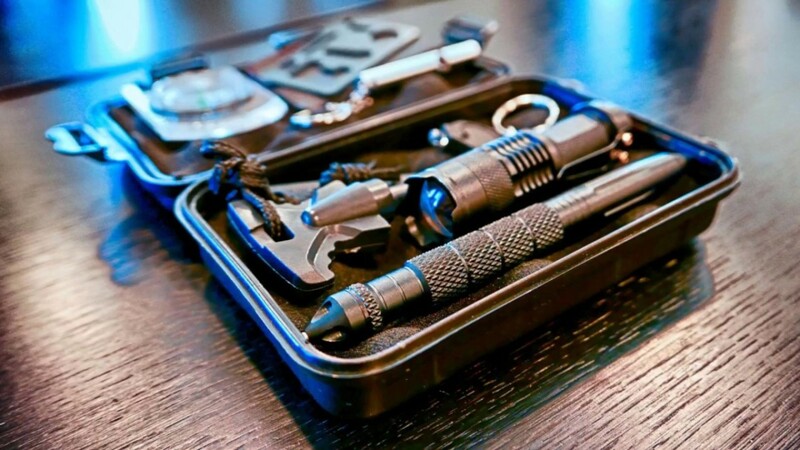 For everyday carry though, I usually recommend something multipurpose like a multi-tool or a single bladed folder. Of course, one of my favorite "first knives" is the good old fashion Victorinox (or Wenger) Swiss Army knife. Thanks for reading and sharing Wesley! This is a very informative hub. Would you recommend the izula as someone's first knife? The Persian is pretty sweet, but you are right - it is just a tad too large for EDC. The wrap was pretty easy to do - the Izula's handle was made for wrapping, so it wraps pretty well. And I just have to mention, that is a really nice wrap job! 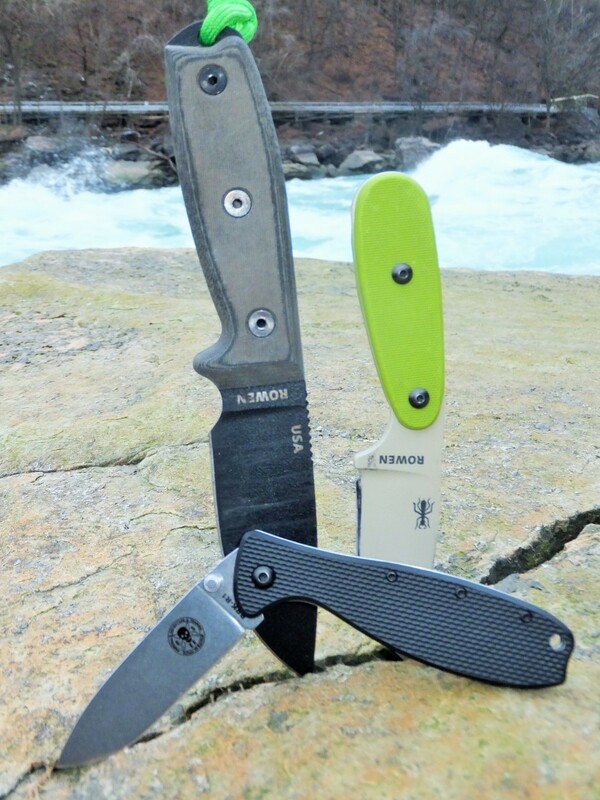 Those are both awesome knives from Emerson - I have found myself drooling over those a bit. Of course, I don't think that Emerson makes a bad knife. I've been close to "pulling the trigger" on the Emerson SARK - maybe someday. Good hub well laid out, valuable info and good photos. Though most of my knives are Emersons, (my EDC is a CQC 15 and the neck knife resting on my chest is a La Griffe) I have long admired the Izula and feel it would be a good choice for anyone who desires a small, tough and unobtrusive knife. You've made a strong case for the Izula and, to the people who take your advice, a bunch of new friends! I was just looking at an Ontario RAT - 3 for a chest harness knife. They are pretty dang bombproof. Thanks for reading Rust! Great review with good pics. I own a few old Ontario RATs and love them, usually carry a RAT-3 D2 when out on the trail but am looking at even smaller knives these days. The Izula is my go-to knife for the outdoors - I even keep it in my car for impromptu hikes. Of course my EDC is the Spyderco Rescue 93 mm. The finish on my Izula is the "desert tan." I'm not a huge fan of black knives myself. 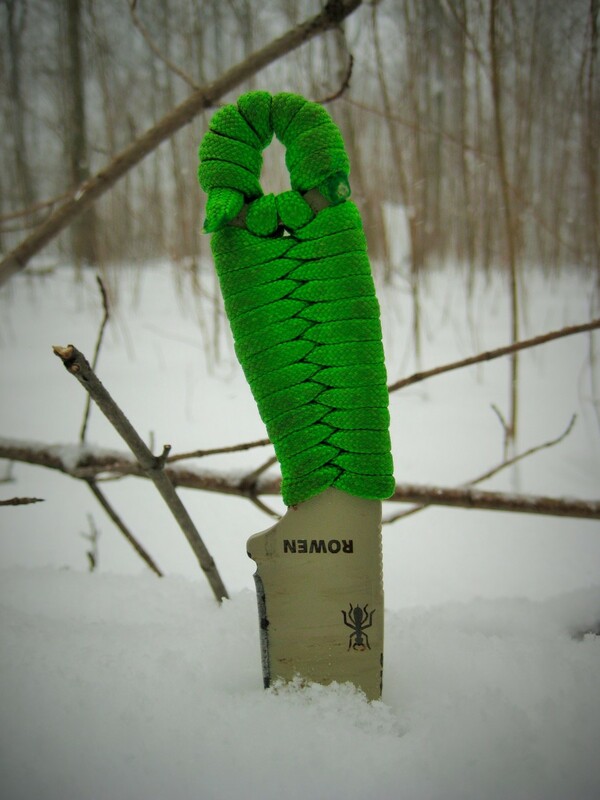 Even though I think my next Esee will be "venom": bright green blade with orange handle. I've never been able to find a good tutorial on weaving skeltonized handles. The instructions that come with the knife aren't bad, but most of us still need visuals. I've seen a few okay youtube videos but nothing that is good. Someday I'll make my own. Quick question though, what type of finish did you get with your Izula? I've been thinking of picking one up over the past few months, but the only ones I've been able to find came in a funky black coating which reminded me of spray paint. The coating yours has is absolutely perfect. Also, do you have a link to a tutorial about how to weave your own handle? One thing I've never been to good with has been the art of macrame, especially when it comes to parachord. You are quite welcome and thanks for checking it out. Yeah, I was almost thinking about doing a Hub on the fine art of ant eating, but I don't want to gross anyone out. Of course, it may be too late for that. Thanks for the link. What a captivating real-life story that was! I guess I don't need to know anymore about eating ants. 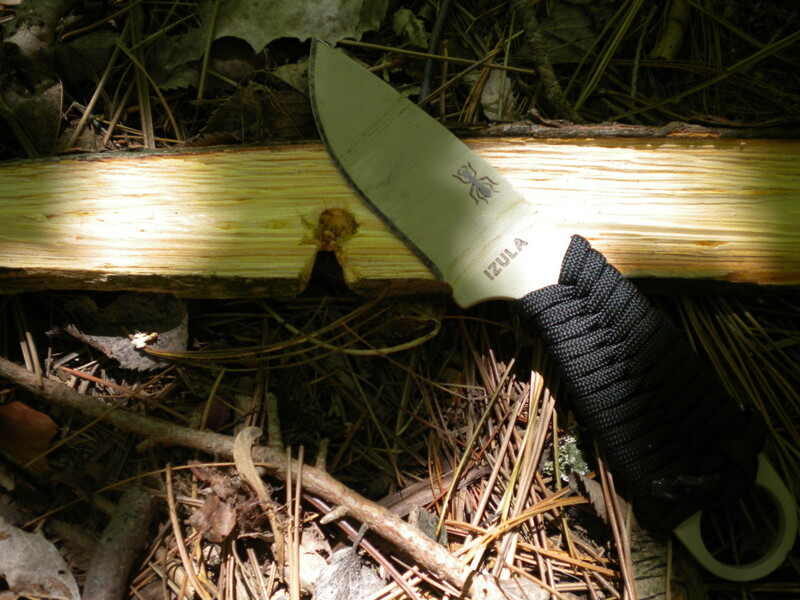 But it sounds like your Esee Izula knife is definitely perfect for backpacking and survival. As far as cutting the sled loose, it was on a winter hiking trip and the sled I was pulling slid off a bridge pulling me with it. Luckily I was able to cut it free, I just hyperlinked to it in this article. When it comes to ants, that was Army survival training during Jungle Warfare School. Though I've been known to devour one in the times since. Well you can never go wrong with a knife for Christmas Bankscottage - it's usually all I ask for. 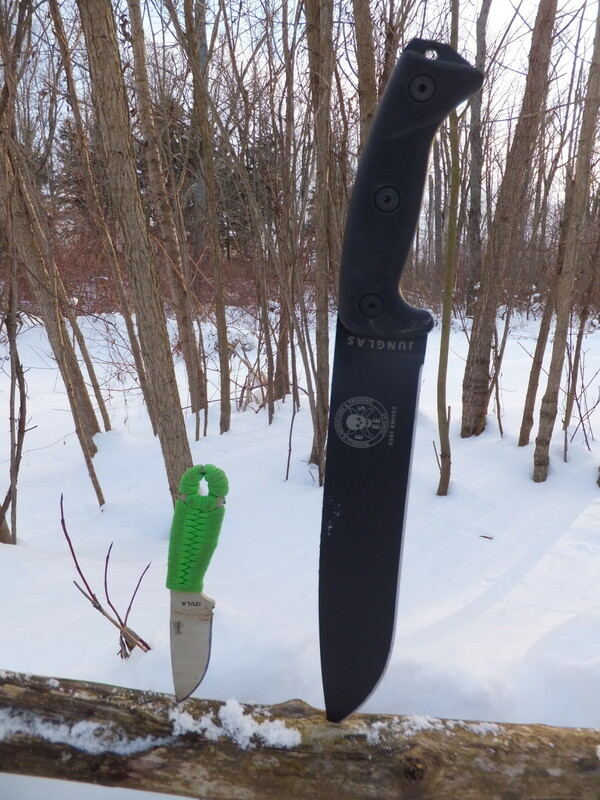 The slightly larger knife, the Esee 3, is a very popular knife with the military and tactical law enforcement. The guys (and gals) like it because there is no questions asked warranty. That looks like an awesome knife that can clearly get the job done; now if only I hiked or backpacked. I learn so much from you and enjoy living vicariously through your adventures. Though, I am curious about the need to cut a sled and eat ants - both of the tasty and not-so-tasty variety. Interesting. This sounds like the perfect Christmas gift for my son before he heads off to TBS with the Marines. Another great hub.